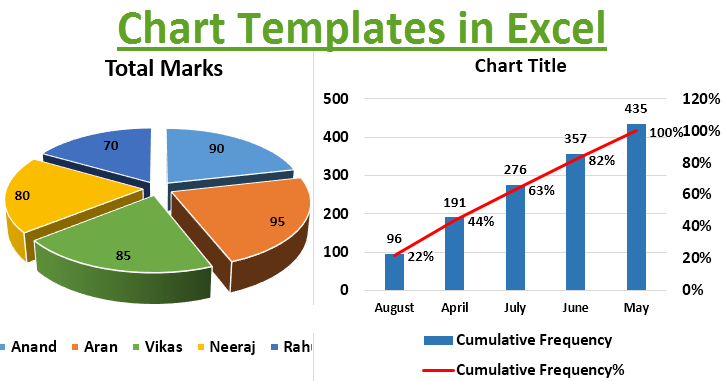 Chart Templates in Excel | How to Create Excel Chart (Graph) Templates? 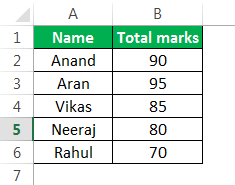 How to Create Chart Templates in Excel? 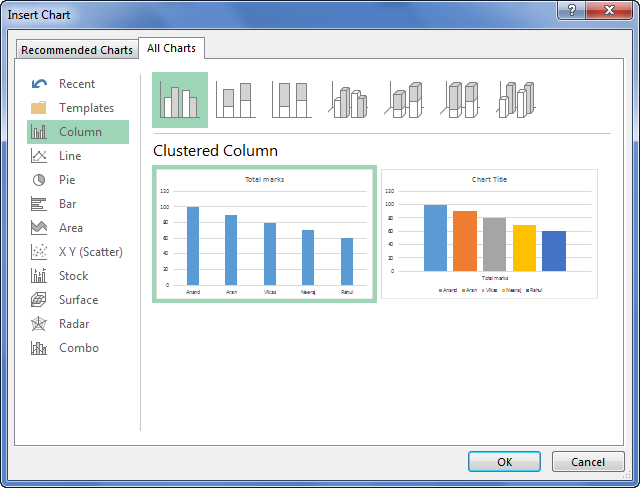 When we make charts in excel for any report or a dashboard, we may require the same chart again to use repeatedly. Instead of making that same chart over and over we can make a template of our original chart and re-use it whenever we want to use it again. So now the first question arises is what is a template? 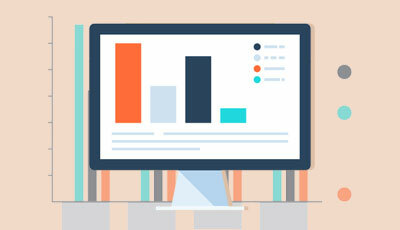 A template is actually a sample chart which has some details already mentioned in it and can be re-used when the same chart is required to be used again. How do we make a chart as a template is what we will learn in this topic? 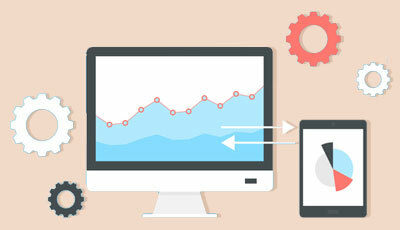 We will cover various charts, make them templates and re-use them in another set of data. Let’s make some chart templates with a few examples in excel. 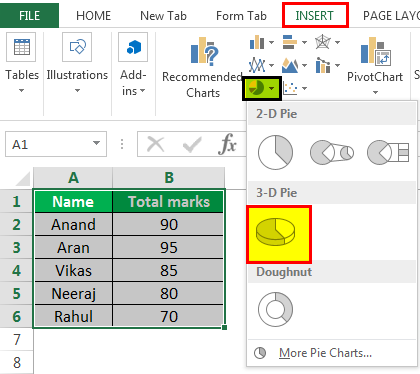 Select the data we want to insert in the chart then, Click on Charts in the Insert tab under the charts group select Pie Chart. 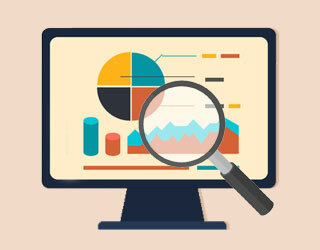 In Pie Chart select a 3-D Pie chart. The chart for the above data is created. 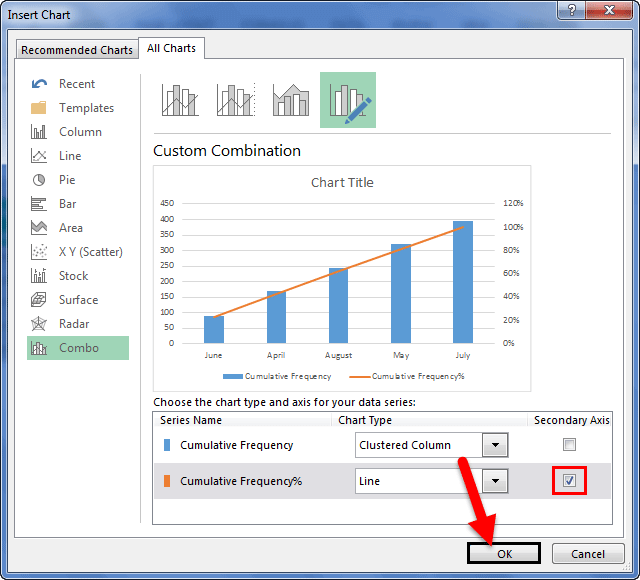 Customize the chart by adding data labels from the “+” option provided. Now right click on the chart and a wizard box appear. Click on Save as Template. 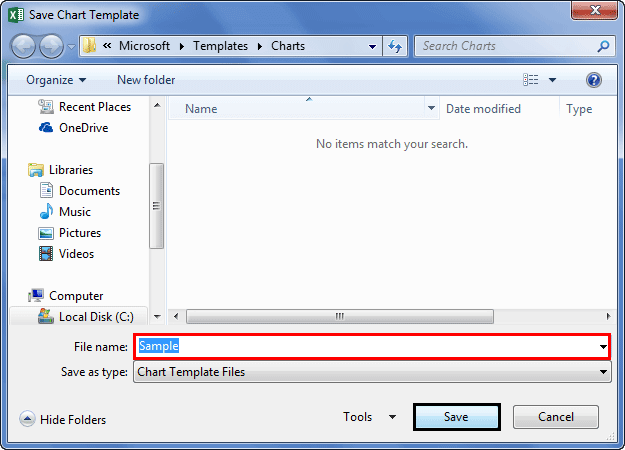 It asks for a chart name to be saved in the charts template. Name the chart and save it. I have named my chart as a “sample”. 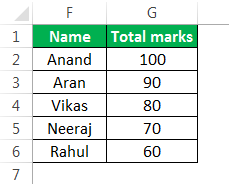 Now consider the below data which is different from the previous one. 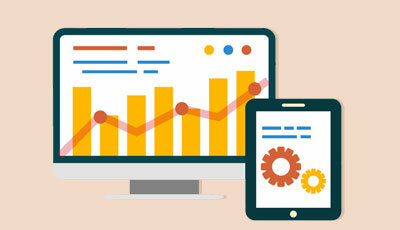 Now select this data and click on all charts. 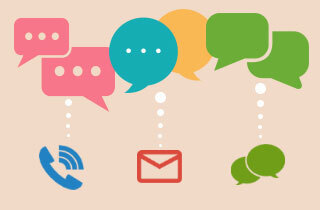 Click on Templates, we can see our created template, which was named as a sample, click on OK. The same chart is created from the template and we did not have to re-do the whole drag the chart and insert the data label again. This is how we use the chart templates. 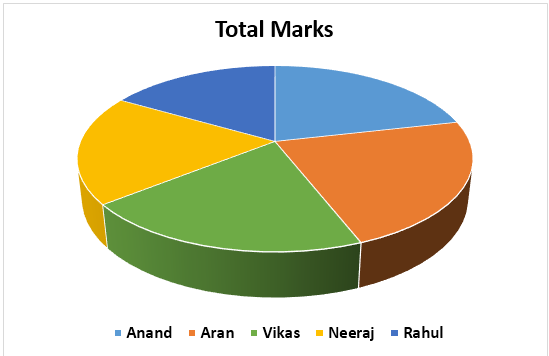 Now earlier we had used a pie chart which was a simple chart. 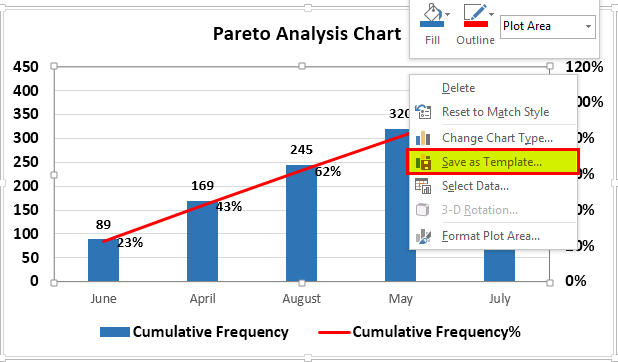 In the second example, we will use the Pareto chart to describe the use of creating an Excel chart template. 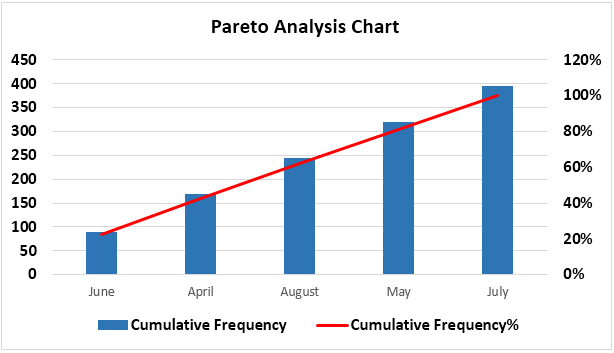 (Pareto chart is a data analysis tool for finding the root cause of something). 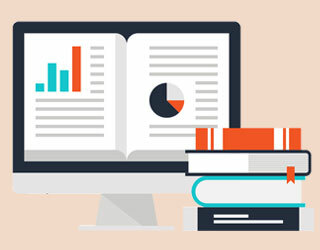 We will have two data for Pareto and create an excel chart template from the first data and then use the template for the second data to create the Pareto chart. 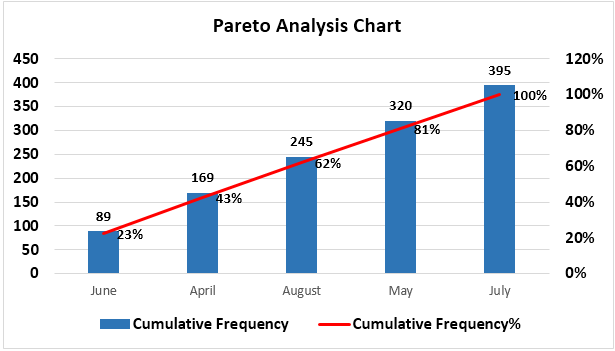 We have two sets of data of Pareto analysis and we will make the Pareto chart for the first data and save it as a template to use it on another data. 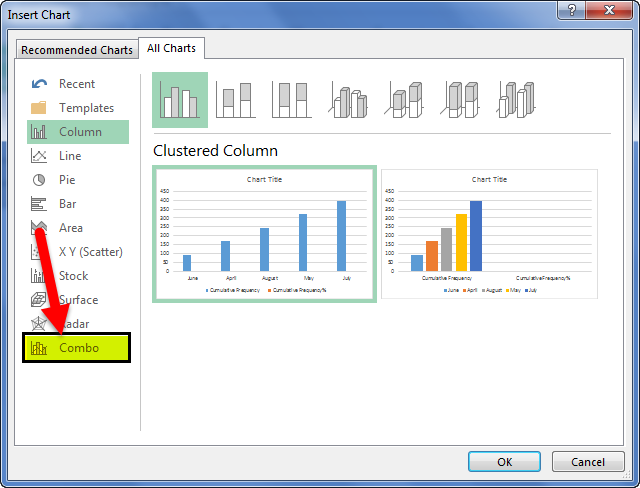 Select A, C & D column then, click on Recommended charts, in the charts section under the Insert Tab. The wizard box for all charts appears, Click on Combo charts. Select Cumulative frequency % as the secondary axis then click on OK.
Let us edit the chart a little bit, Insert data labels from the “+” sign provided as shown in the above example. 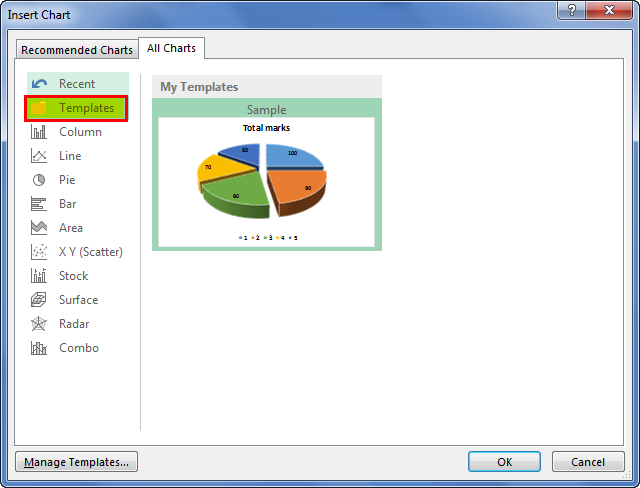 Now right click on the chart and the wizard chart box to edit the chart appears, click on Save as Templates. 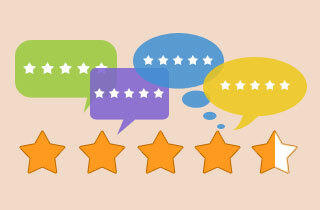 A browse box appears name this template as sample 2 and click on ok to save it. Always remember to give different names for templates to be precise which chart needs to be re-used again. 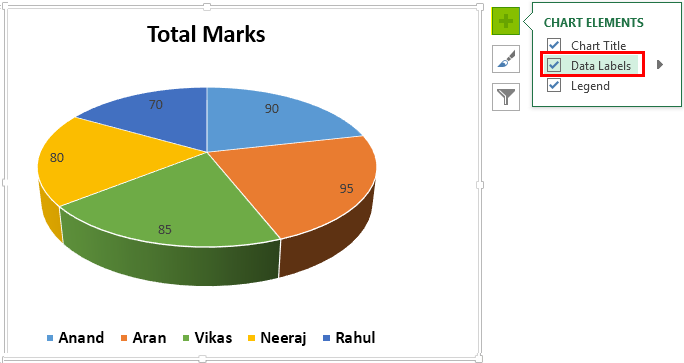 Now we have saved our chart template for the Pareto chart. 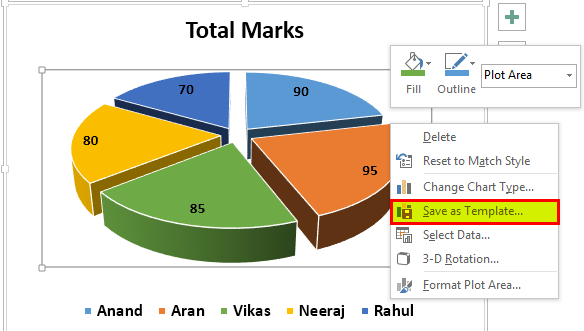 Now select the data for the second chart to be created i.e. J, L, and M column. Again, click on All charts. 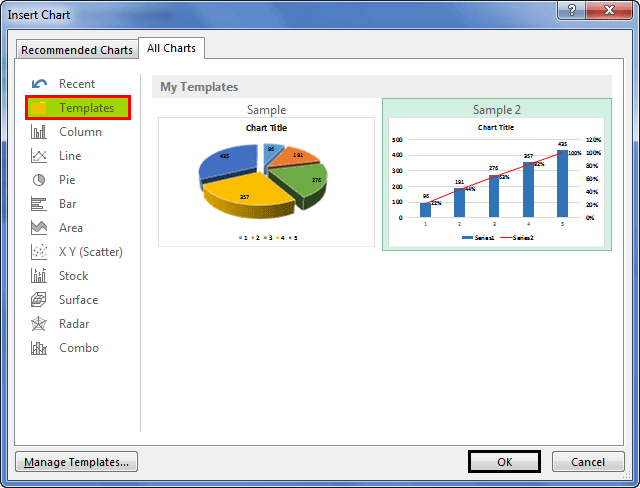 From the dialog box of all charts, click on templates and select Sample 2 the second template created. 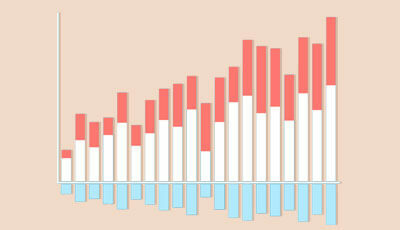 When we click on ok we can see the Pareto chart for the second data is also created with respect to the first chart. We can see even if we have complex charts to recreate, we can use templates to create them once and re-use them whenever required. 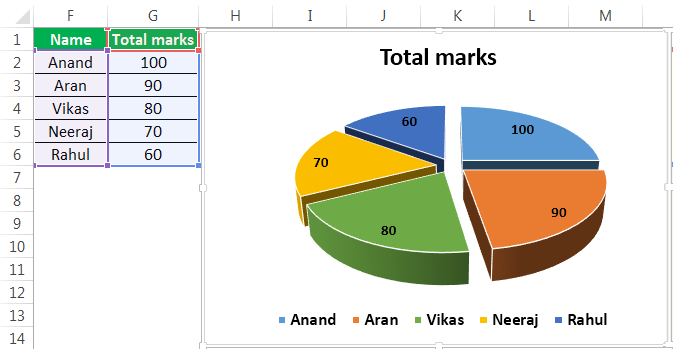 As I have explained above why we need to create graph templates in excel, we have seen in the above examples that some charts are easier, some are complex but we need to re-use them time to time from various data sets. 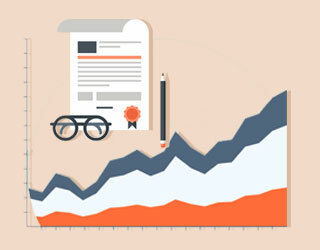 Re-creating same charts for the larger amount of tables or data can be a very tedious task. 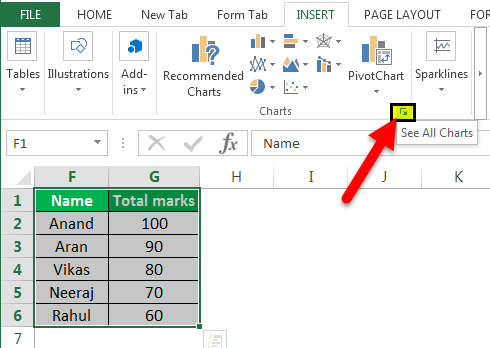 So we make chart templates in excel and re-use them whenever required. 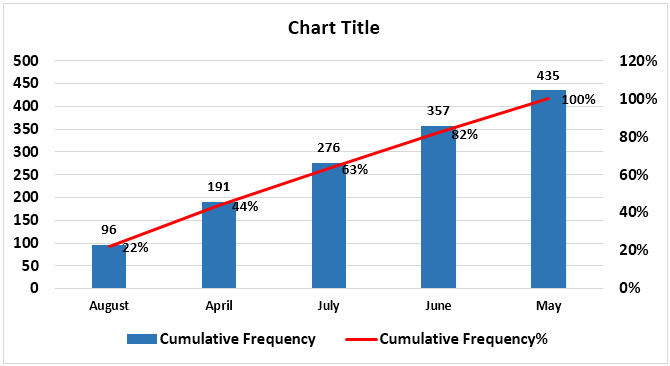 We need to design one chart as a sample Excel chart template. Always name different graph templates uniquely so that we can have a specific idea which template to use when. 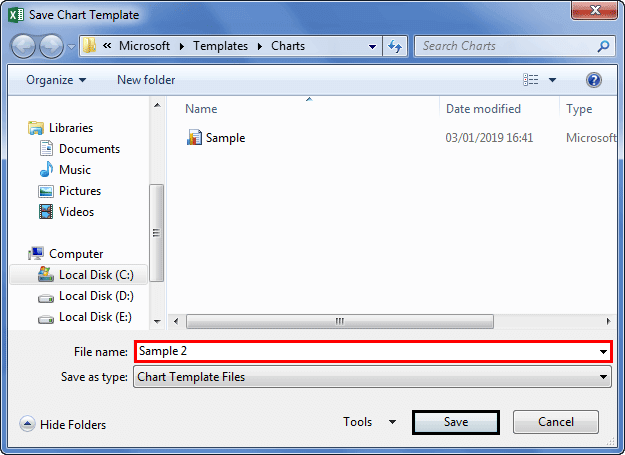 The Excel Graph templates are saved in the system itself, so it will work in the same system we saved the template. 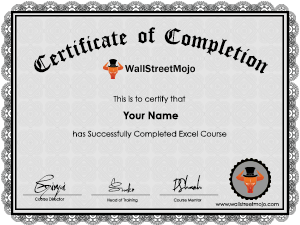 The Excel Chart template contains all the formatting done earlier, so in case we need to change the format of the chart we have to do it manually.